When you’re not sure whether your applications will work with the latest macOS upgrade, you might go online to see if a website can tell you that your software is compatible. But the advice of others can only go so far, because it may not reveal problems related to the specific combination of applications and hardware you use. A better way is to test the new macOS upgrade yourself. But you don’t want to test a new OS on your working production system. Instead, protect your production system by trying the new OS on a test volume. If you’re testing an Adobe workflow, there are a few steps to take regarding your software licenses, and I’ll talk about that later in this article. You might be able to try a new macOS upgrade before the final version is available. Apple has made available most recent macOS upgrades as a public beta (an unfinished pre-release version). If you find a major issue with a beta version of the software, you can report it directly to Apple so that it might get fixed in the final version. If you’re willing to work with pre-release software, apply at the Apple Beta Software Program web page. I’m publishing this article shortly before the release of macOS 10.13 High Sierra, but it applies to every version of macOS (or as it was previously called, Mac OS X). You shouldn’t install a new system on your production volume without testing that system first, and you can’t install multiple Mac operating systems on a single volume. To test a new system, install it on a separate test volume such as a spare drive (internal or external), or a test partition of a drive. On a Mac, you can use Disk Utility to divide an internal drive into multiple partitions, or to erase and format a spare external drive for use as a test system. Apple provides instructions about partitioning in the tech note Disk Utility for macOS Sierra: Partition a physical disk using Disk Utility. Always remember to back up the entire drive first! Before you partition a production drive to create a test volume, that drive must have enough unused space so that the resulting partitions won’t run low on free space. You can do a fair amount of macOS testing on a 60–100GB test volume, but enlarge that if you want to test many large applications or copy a lot of big media files to the test volume. After you install the new macOS version on your test volume, try your mission-critical applications and workflows on your test volume. Run everything essential to your workflow, such as displays, printers, cameras, mass storage, network storage, and color calibration devices. If everything seems fine, then you can consider applying the upgrade to the system you use for daily work. If you run into a problem that would block your workflow, go online to try to determine whether it’s a problem with an application, driver software for hardware, or macOS. That will help you understand where the fix needs to come from before you can apply the upgrade to your production system. If you’re testing on a fresh install of macOS, you’ll probably need to install all of the applications you normally use in production, from camera software to printer drivers. For Adobe Creative Cloud applications, installing is easy because you can install all CC applications from one place: the Creative Cloud desktop application. If you can’t find your original serial numbers or registration keys, they may be listed in your Adobe ID profile on adobe.com if you bought or registered the software through that web site. macOS Gatekeeper may prevent older Adobe installers or software from starting: Gatekeeper is an Apple security feature (added in Mountain Lion) that helps prevent malicious applications from running. If you run Adobe installers or software released before Gatekeeper, you should know what to do if Gatekeeper prevents Adobe software from starting. Adobe covers that in this tech note: Error “has not been signed by a recognized distributor” | Launch Adobe applications | Mac OS. The short answer is to bypass the error by right-clicking the application icon, then choose Open from the context menu. Depending on the Mac you use, instead of right-clicking you can also Control-click, or if you have a trackpad set up for two-finger secondary click you can do it that way instead. When you test your Adobe Creative Cloud/Creative Suite workflow on a separate volume or drive, you have to keep Adobe licensing in mind. For a single-user license you get two activations. If you’ve currently activated the software on one computer, no problem…you still have one unused activation to use on your test system. If you’re already using both of your activations because, for example, you use Adobe software on both a desktop and a laptop computer, you can still test on a third volume but you may need to do a few more steps. 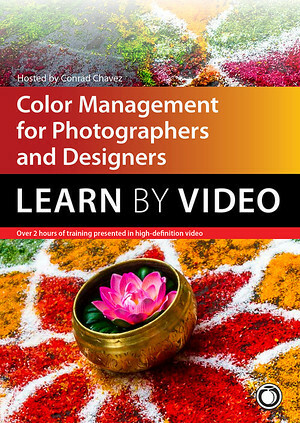 For Adobe Creative Cloud (CC) software, it’s relatively easy. 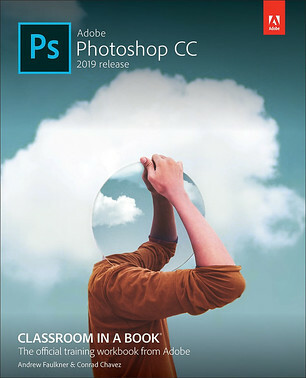 After you install the macOS upgrade on your test volume, you can install the Adobe Creative Cloud desktop application on it and then use that to install and run Photoshop CC and other Adobe CC desktop software. If this will be your third activation, Adobe may have you sign you out of one of your first two activations automatically so that you don’t exceed two. You can also manually sign out of one of your first two activations yourself. When you’re done testing and want to go back to using the software on your original two installations, it’s a good idea to sign out of the Creative Cloud desktop application on the test volume to leave two activations available. Note that simply quitting the Creative Cloud application doesn’t sign you out; you have to sign out while you’re in the Creative Cloud application. 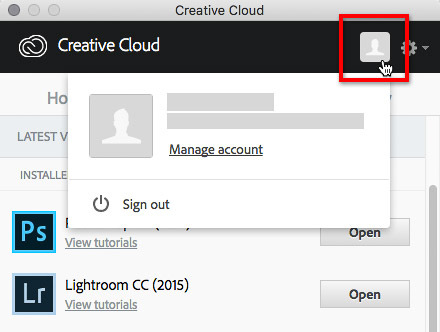 In the Creative Cloud desktop application, you see the Sign Out button at the bottom of the menu that appears when you click your profile icon. If you forget to sign out, don’t worry, the Adobe software will probably just ask you to sign into the Creative Cloud application on one of your production Macs and it will deactivate Creative Cloud on your test volume until you sign in there again. Remember, you don’t have to uninstall any Adobe software to switch activation away from the test volume; you can leave the software installed and only sign out. That makes it easy to come back later for more testing, because all you have to do is sign in again to reactivate. 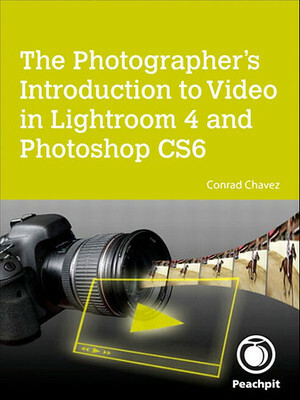 For the older Adobe Creative Suite (CS) software, the process is manual. If you need to free one of your two activations For each Adobe Creative Suite application you want to test, such as Photoshop CS6, choose Help > Deactivate on one of your production Macs. With that activation now made available, you can now reboot into your macOS test volume, install the CS software you want to use, and activate it there. Activation should happen at the end of installation, but you can always do it by choosing Help > Activate. If you’re installing Adobe Creative Suite 3 (CS3) software, your existing Adobe serial number might not work or activation may fail. This is because Adobe has shut down the CS3 activation server. You can get a new serial number and installer that don’t depend on activation; see the Adobe web page Activation or connection error | CS3, Acrobat 8. Keep in mind that the more years go by since the release of a particular software version, the less likely software will work properly on a new operating system. For example, Adobe Creative Suite 2 (CS2) software is so old that it will not run on any Mac with an Intel processor — that includes all new and recent Macs. CS2 only works on Macs with PowerPC processors, and the last one of those was released in 2006. Remember to check the license agreements for the other software you use. Mac App Store software is easier to deal with because you can install it on up to five of your systems, compared to the two Adobe installations you typically get per license. But, for example, my copy of Parallels Desktop allows only one installation per license. When you’re done testing Creative Suite applications on the test volume and want to return to your production Macs, choose Help > Deactivate in those same applications before you shut down the version of macOS you’re testing, so that Adobe activation instance is made available to the Macs where you need to work. St. Augustine said “Patience is the companion of wisdom.” Don’t rush to upgrade to a new operating system until you’re confident that there are no remaining issues with every application, utility, and device you depend on. I usually wait several months after the official release of a new macOS system before I upgrade, to let all of the bugs and incompatibilities shake out and get fixed. I have a Mac mini late 2012 and have a legacy version of creative suite 6. Will CS6 run on OSX El Capitan? I’m afraid to upgrade from OSX 10.8.5. Hi Bea, I have some notes on running CS6 applications in El Capitan in another blog post (OS X 10.11 El Capitan: Will Adobe software work?). 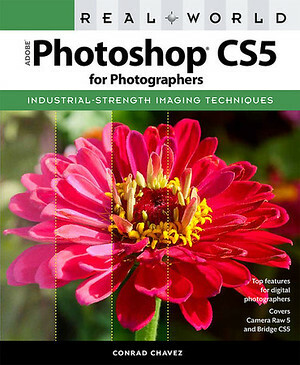 In general CS6 applications should work. After you install the applications, choose Help > Updates in each of them to make sure you also install the latest updates for each application. That will help ensure that they will run properly. I totally understand being afraid to upgrade. That’s why I wrote this article, because if you have serious concerns about whether CS6 is going to work on El Capitan, that’s when you want to set up a spare drive install a test version of (in your case) El Capitan, and then install CS6 on it to see if things are going to work as you expect. If they do, then you know it’s safe to install El Capitan on the Mac system you use for production. If it doesn’t work, you have only messed up the expendable test system and not your real one. My computer automatically updated to high Sierra so there goes the option to wait before trying. My 2017 CC Photoshop keeps crashing when it goes to create a .psd file so, at least I am exporting a .png but it’s a problem if I want to go back and re-edit the image. What I am curious about is why this wasn’t considered by Apple developers? Where is the architecture design? Adobe is a user pays system so Apple needs to ensure that their half-baked solutions to poor design flaws don’t bugger up other Apps that should run on their operating systems. Apple used to be reliable, what happened? Photoshop CS3 seems to run fine with Mojave, which I just installed on my MacBook; the only thing I had to do was install a “legacy” (old) version of Java.